How Long to Wait Between Coats of Paint? Please be careful here: there is a danger behind easy answers to the question of how long to wait between coats of paint. Generally, people want to get it over with I know, I know. How Long Between Coats of Paint? 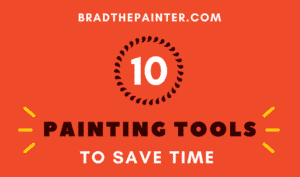 You do not have to strictly follow paint drying time directions on the painting can. Much depends on your climate. The test is done with your finger. In a wall corner out of the way, test to see if the previous coat is still tacky. When the paint had enough time to cure, it will not be tacky anymore. Having said this, you can usually apply your second coat of paint 2 to 4 hours after the first coat. Check this old product here, it quickens the drying time of latex paint. One bottle treats about 3 gallons of latex paint. Key point: the first coat must not be tacky before re-coating! You don’t want to find out why! Remember, THIN coats cover better and dry faster. Also, you can apply 3 thin coats as quickly as 2 heavy coats. Why? Trying to be careful to cover every spot is slow. This applies especially to dark colors over light colors or vice versa, not to mention paints with lots of pigment with the dreaded reds and yellows. We have written all about how to save time and money on tools. You see, low-class rollers shed lint and ruin your work. You’ll also see why other tools (brushes are key) are less expensive if you spend more. What a hassle to pick bristles out of wet paint. The same is true for quality paints: less expensive and longer-lasting. 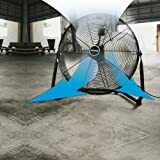 To dry paint fast we use this powerful fan and if needed I borrow our house fan. Yes, a hairdryer will work, but just don’t get so close you blister the fresh paint. (Paint stores use this method to help paint dry fast so they can check the color they are matching). Priming drywall? Read all about it or just pick up the #1 primer. Fast drying, excellent bonding. We use this all the time and it is ready to re-coat by the time we get around the room. Tip: we use fans. 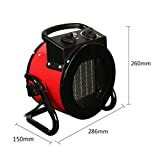 We also keep the room warm with the work heater pictured. Additives? There is Floetrol (company website), but it does not speed drying. It slows the drying if anything but the paint does go on more smoothly. 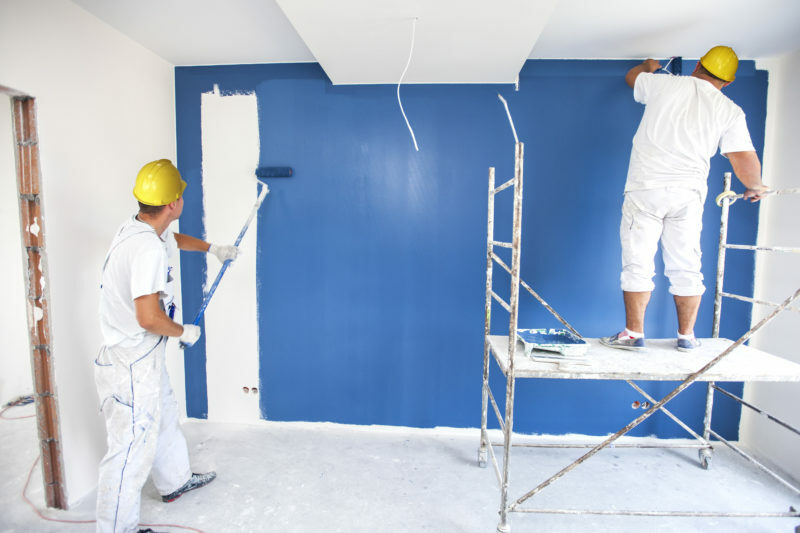 Latex paint is already formulated for the fastest drying time possible. Oil paint drying time? Yes, you can add the old standby W&N, but I have not used that in decades, literally. 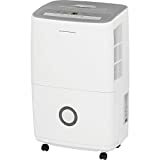 We rely on our dehumidifier on humid days (especially in the spring and summer). How long to wait between coats of paint: a complication. The more you paint, the slower paint dries. 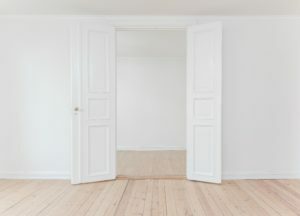 You increase humidity as you push moisture into the air, so the answer to how long between coats of paint is relative to the humidity of the room. 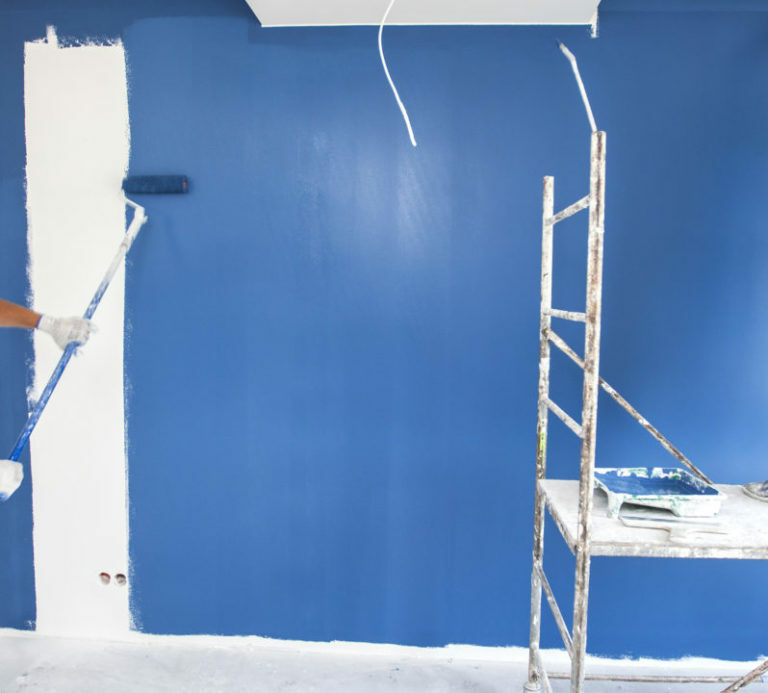 A reader asks: How long to let paint dry before second coat? and others are asking how long to let paint dry between coats and how long to let paint dry before second coat? Again, there is no time marker for how long between coats of paint: just make sure the previous coat has gone past the ‘tacky’ stage. Then you are all set to go. In mile-high Colorado, it was 1 hour! In Boston it was 3 on some days! We never asked how long to wait between coats of paint. We just wait and see! Also, if you know how many coats of paint you will need and how long between coats of paint, you will have an idea of your total time to paint a room, not counting clean up etc. 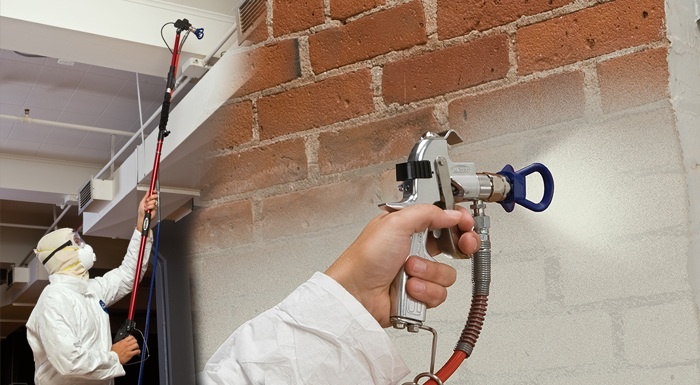 We have an entire post just about how many coats of paint you may need–Hint: if you are painting colors with much red tinting, you MUST read this. We hope this helps you estimate the time between coats of paint! This photographer’s job is to watch paint dry between coats of paint! Nice work if you can get it!